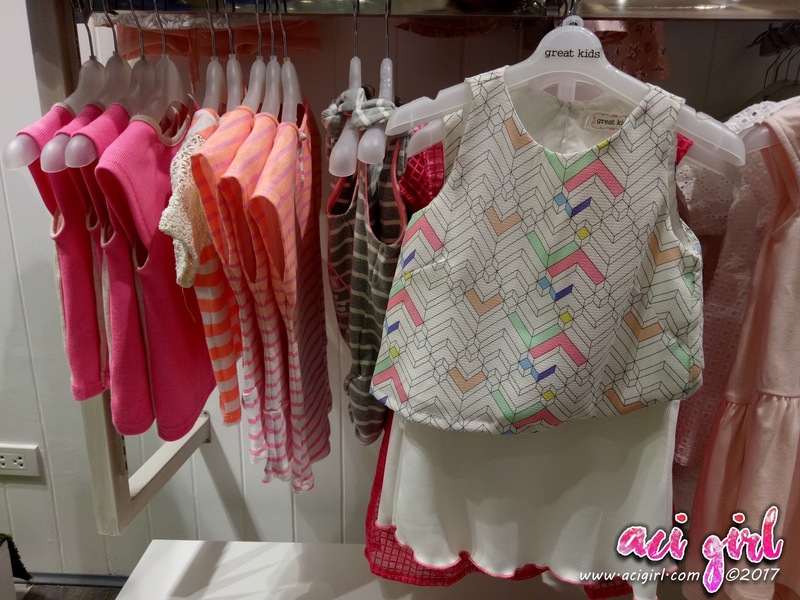 Where to Shop For Fashionable Outfits for Expectant Moms? Back in the day, maternity clothes are just plain and simple dresses. Nothing fancy and If I must say it kinda look dull. 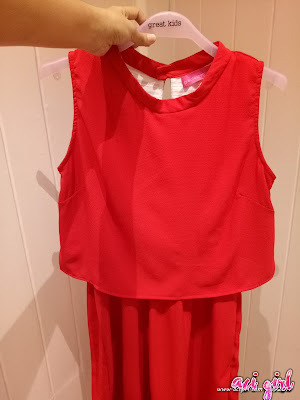 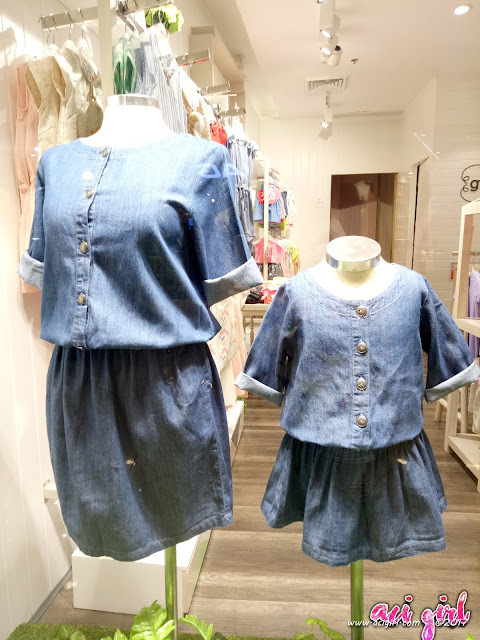 As a young mom, I don't like wearing the usual maternity dress. 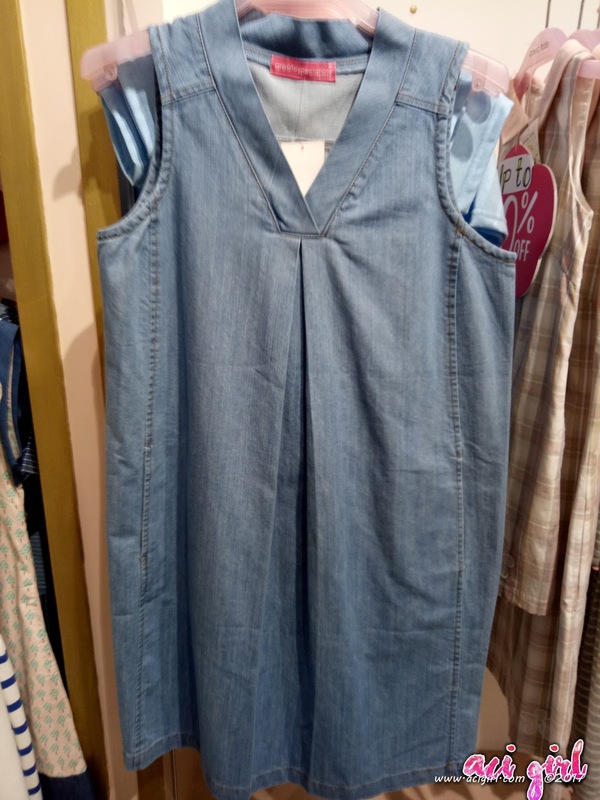 I kinda feel off and panget wearing those or maybe it's just those hormones kicking in. 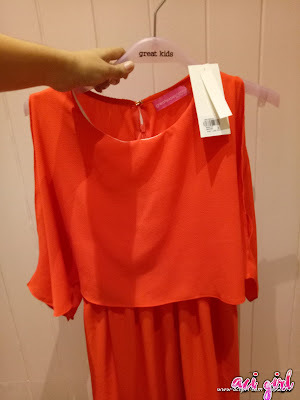 What I usually wear were stretchable tops and legging and that's it. 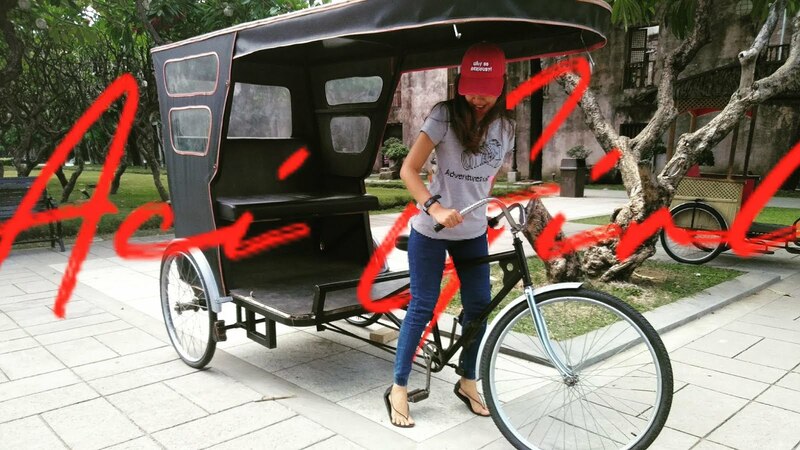 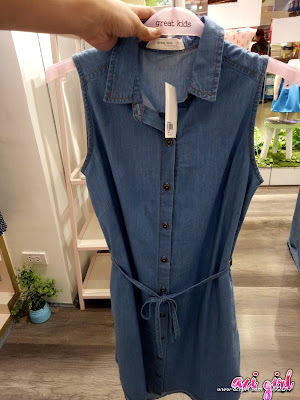 But the fashion trend now is sooooo awesome that even preggies can wear fashionable outfits and flaunt it. Dati kasi you feel so ugly lang sa isang malaking dress or jumper style or yung mga gartered mid-ribs ones and wala masyadong style. But now preggy moms can look so glam and hip and never out of style with fab and posh pieces at Great Expectations Maternity Boutique. 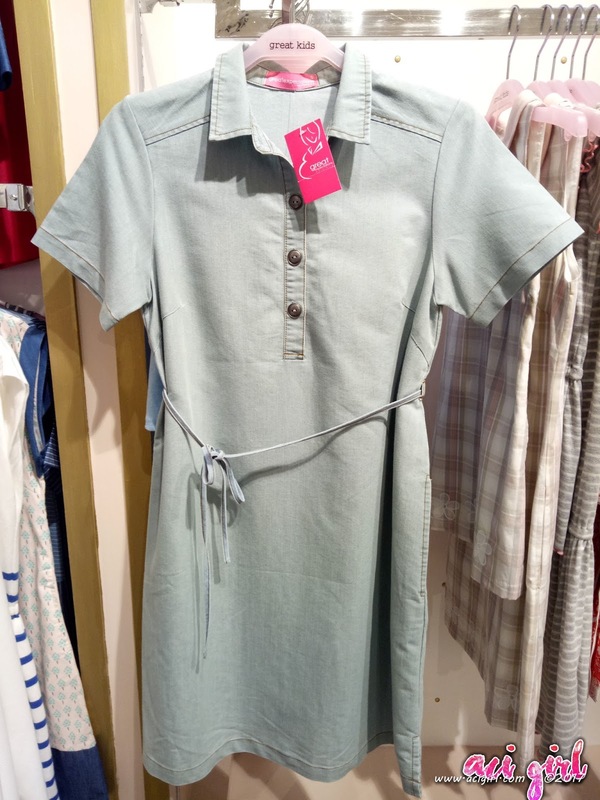 Great Expectations Maternity Boutique is a Modern maternity and nursing apparel to fit the contemporary lifestyle of the busy expectant mother. 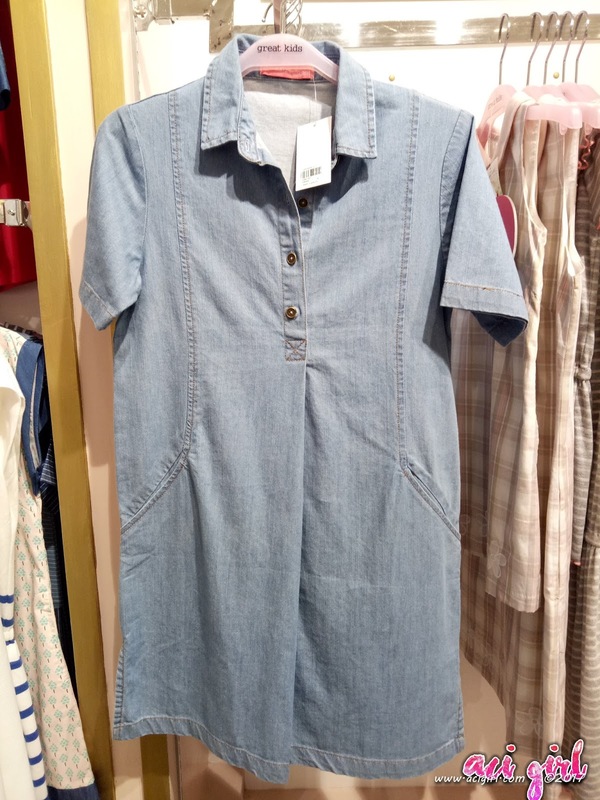 Because Denim is so In, How about this for Maternity Dresses? 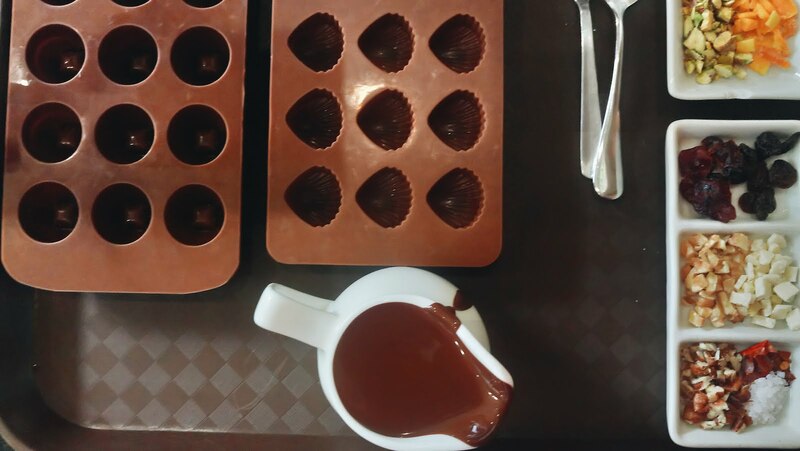 But look here!!! 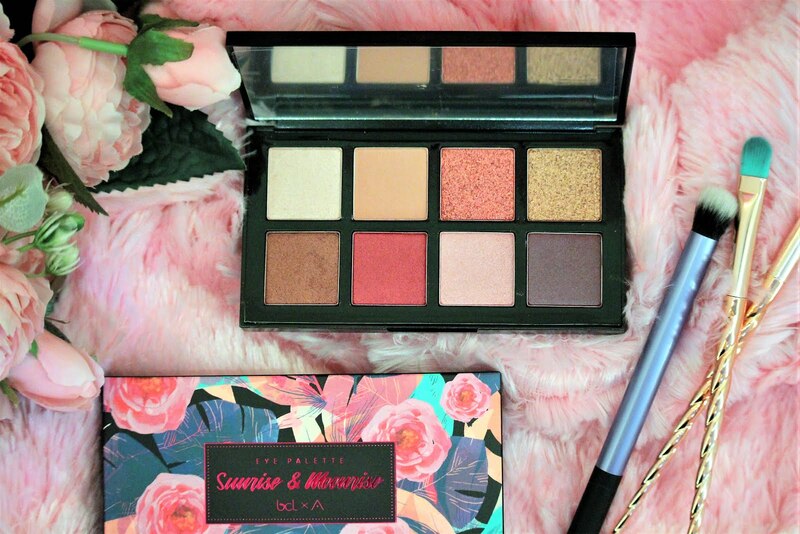 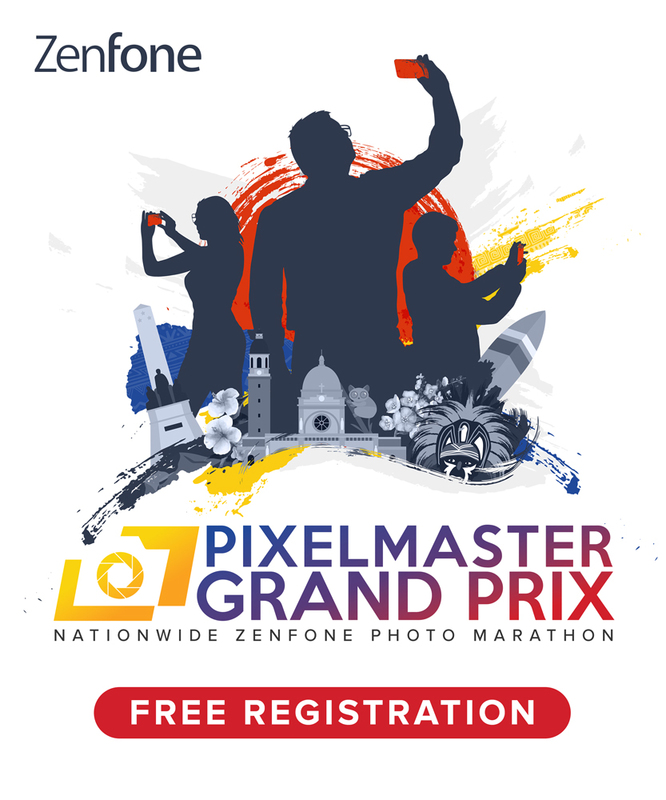 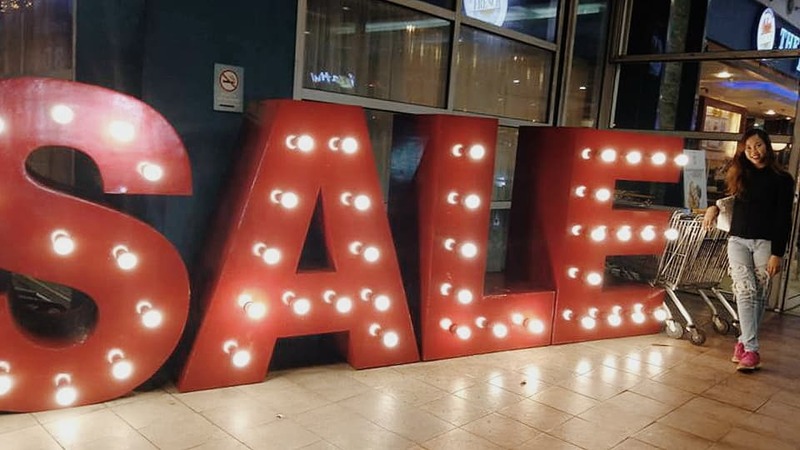 A Super Sale Alert!!! 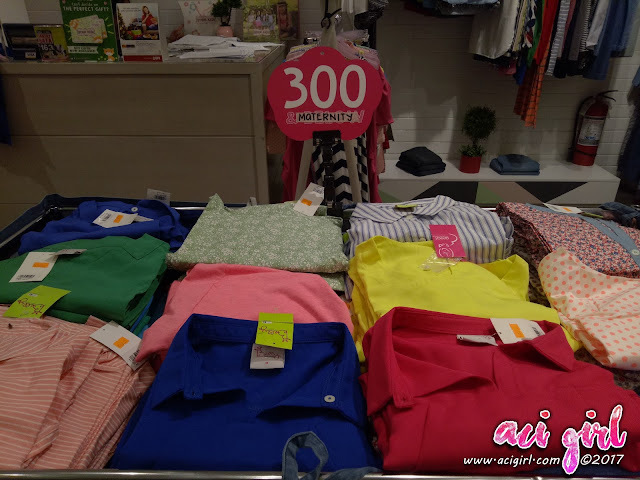 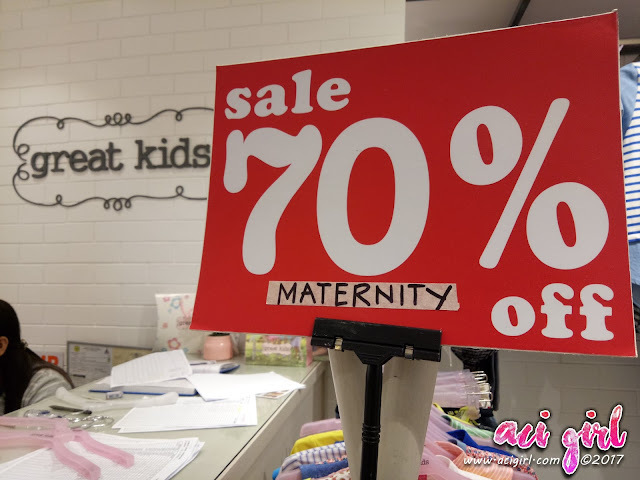 There are even maternity blouses priced at P250 only!!! 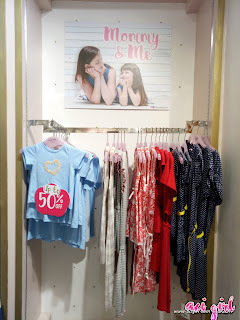 Mommy and Me Matchy Matchy Sets available too! 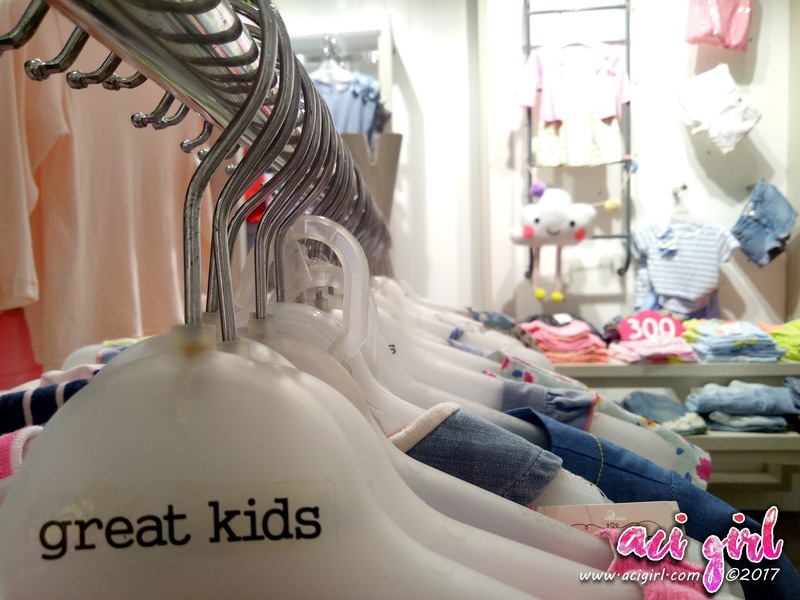 Great Kids Boutique is a one stop shop for Preggy Moms apparel and their lil' ones. 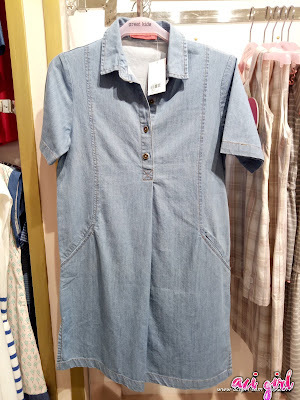 From Maternity Dresses, Tops and even Maternity Shorts, it's here. For your little ones, there a lot of pretty pieces in store. 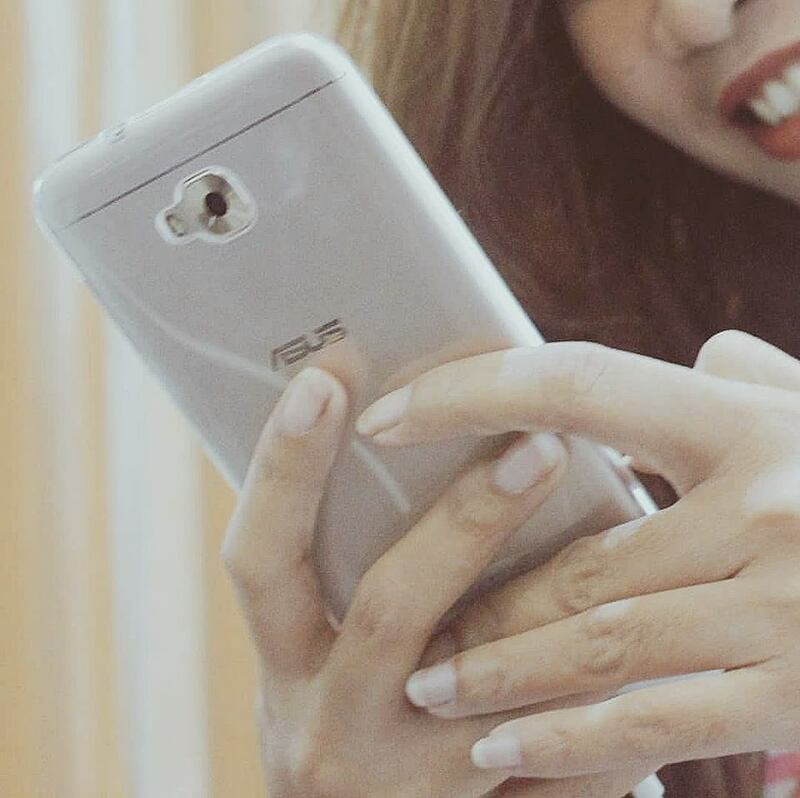 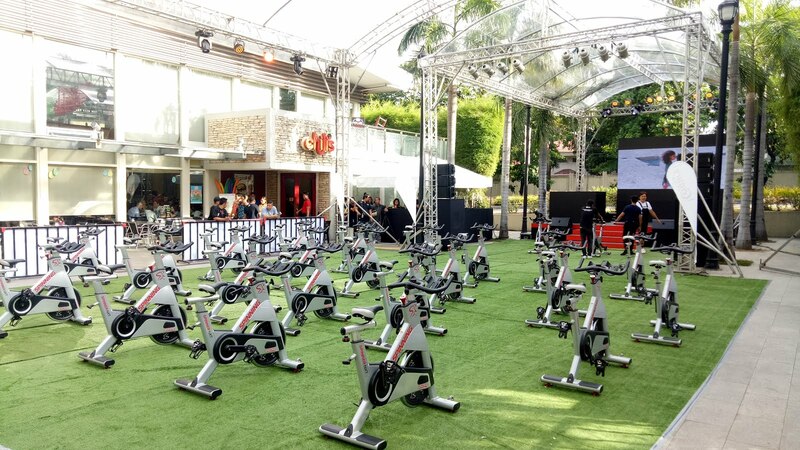 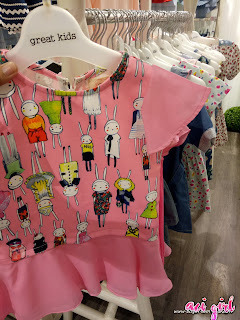 I so love their design and it's sooo adorable yet not too pricey and quality is not compromised. 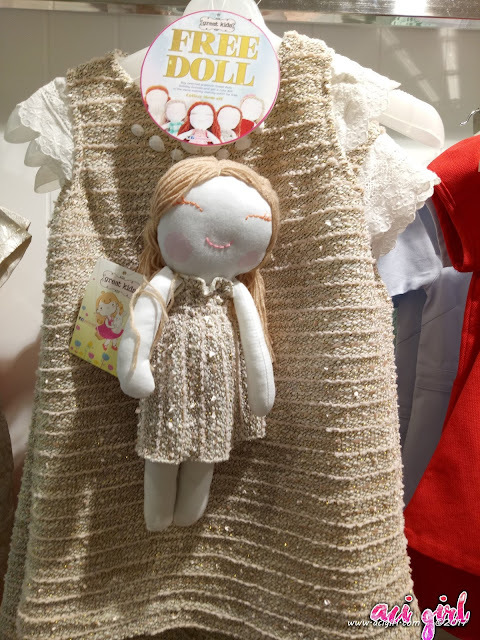 FREE DOLL for every purchase of this Matchy dress. 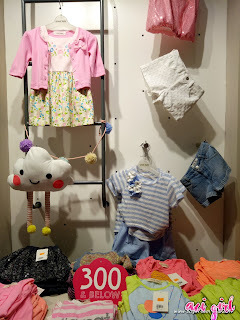 Sale Items for Tots too!!! 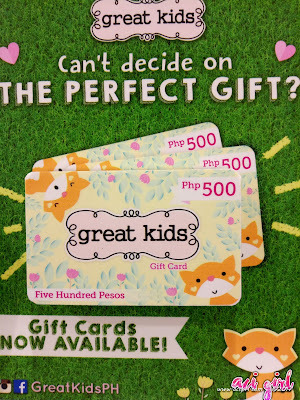 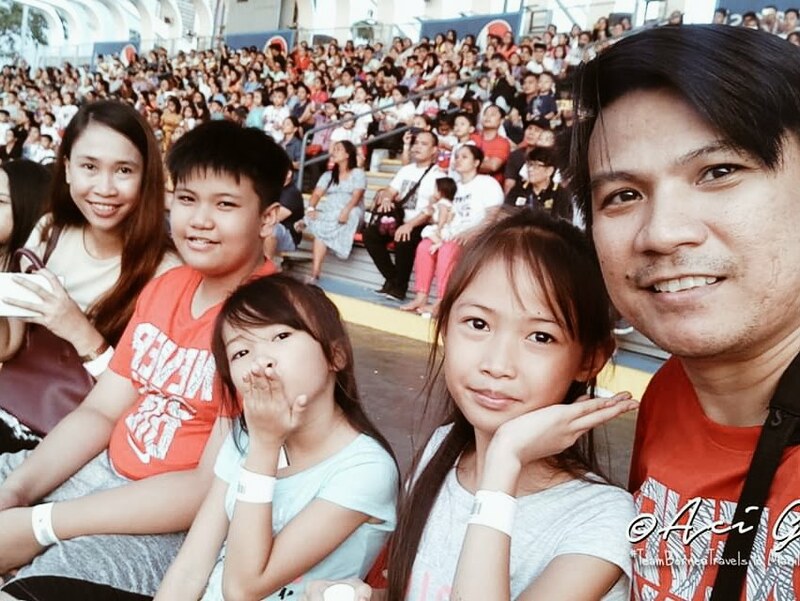 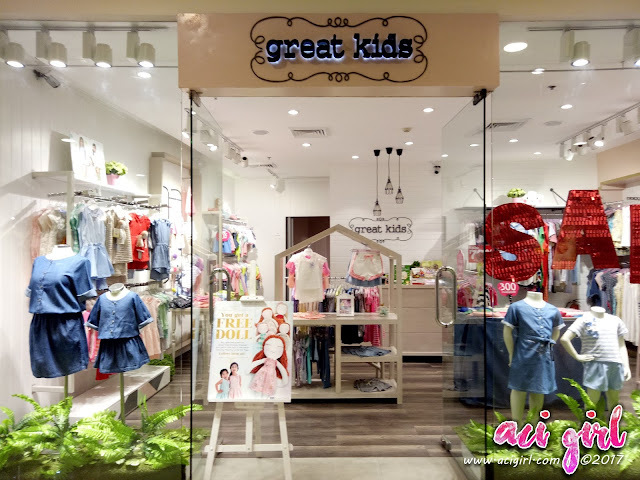 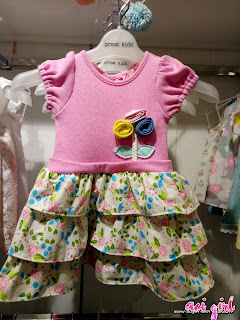 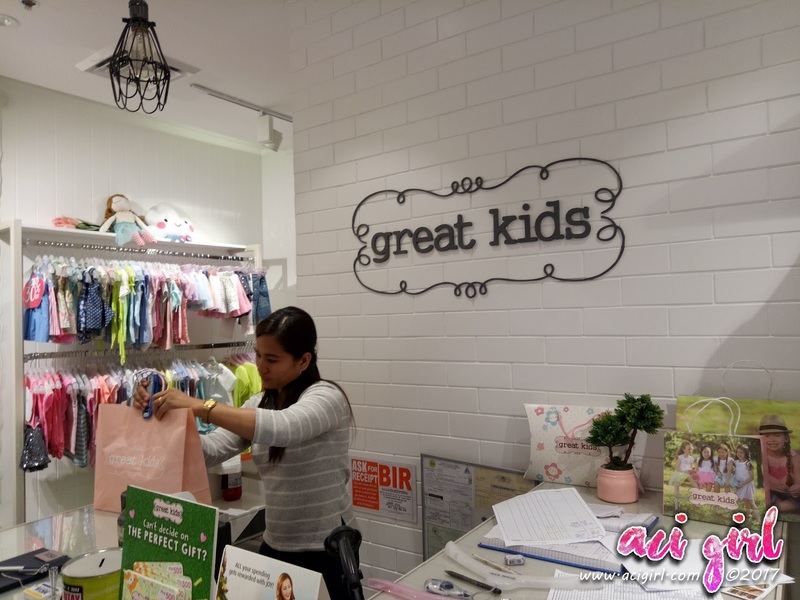 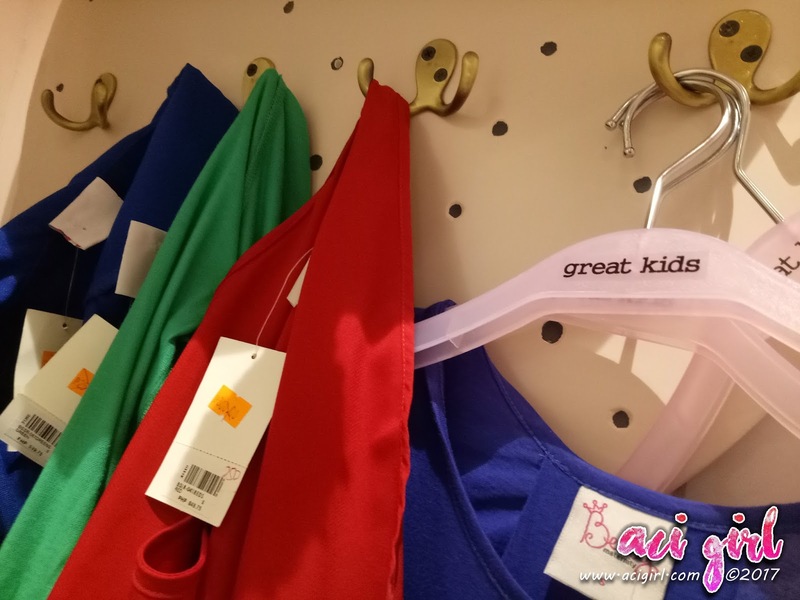 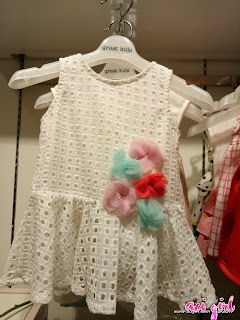 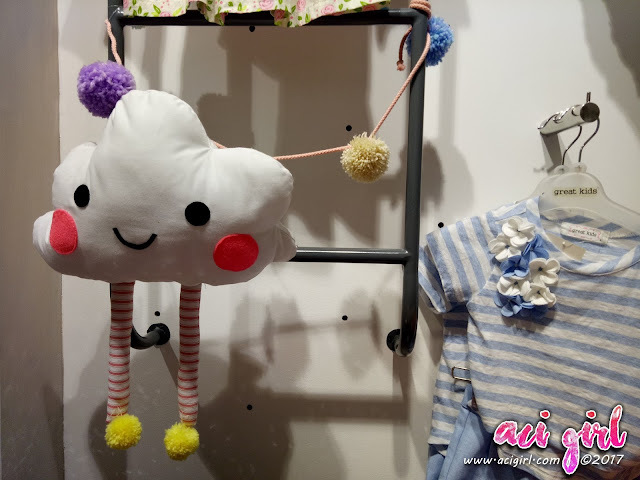 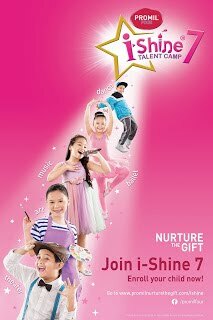 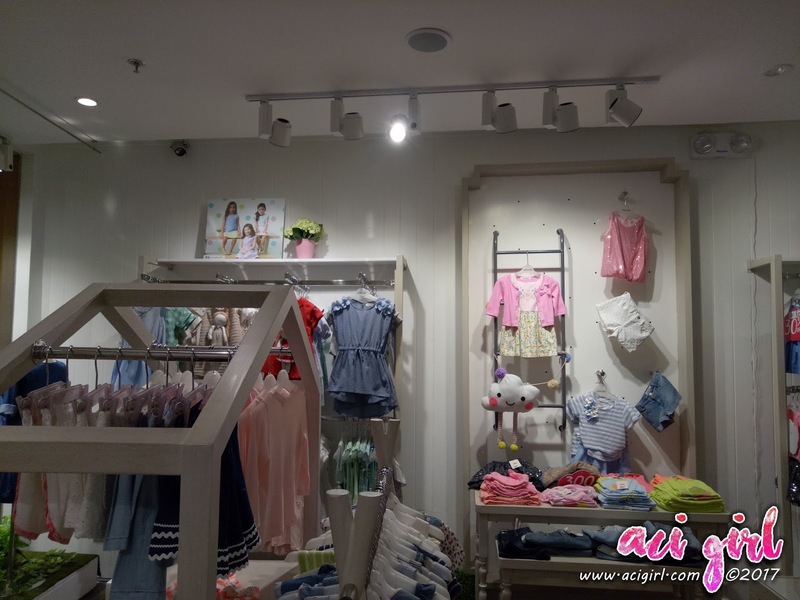 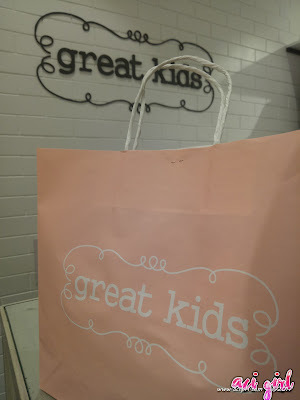 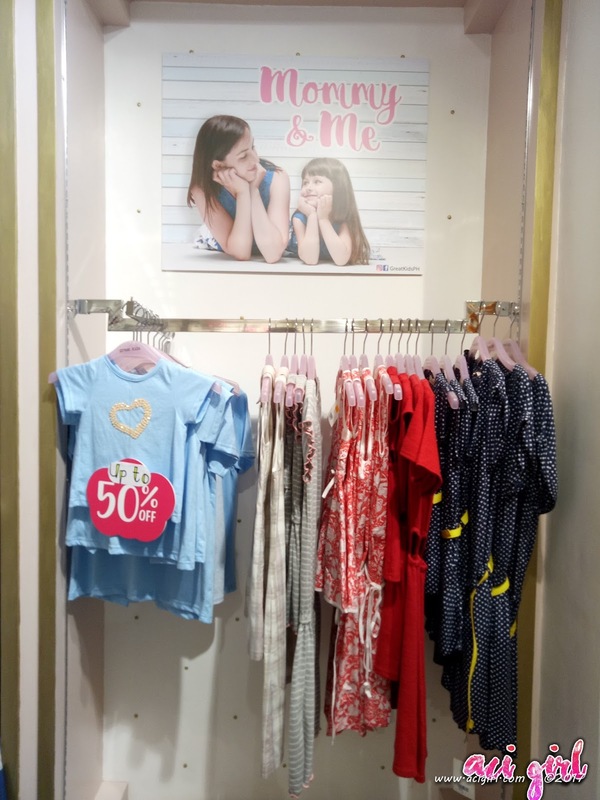 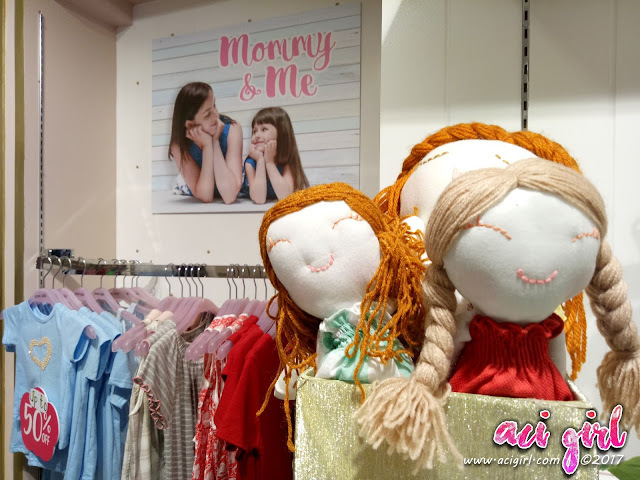 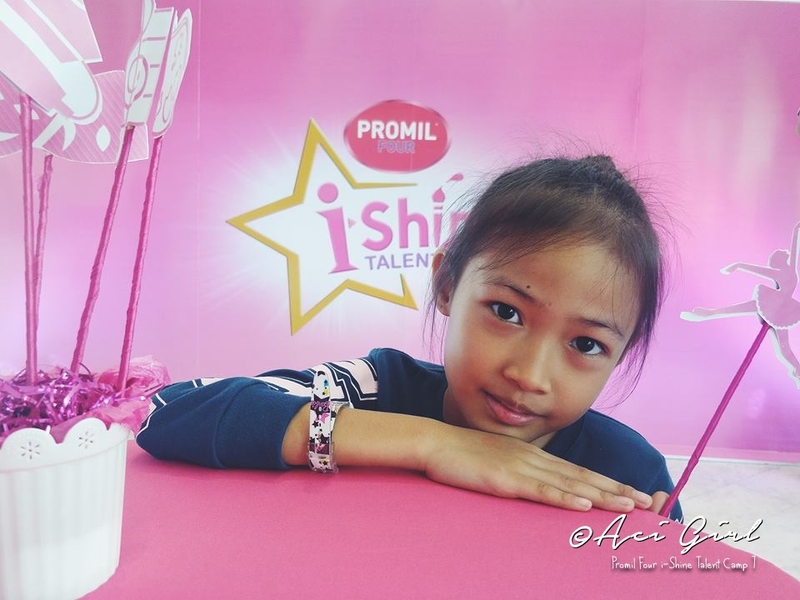 I enjoyed shopping here at Great Kids Boutique Trinoma where Great Expectations + Pois & Belly Maternity and Kids Outfits is available in one store. 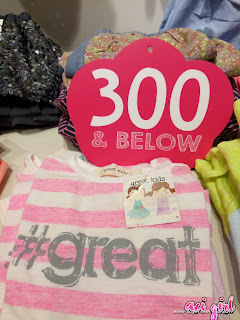 Visit Great Expectations Maternity Boutique Near You!